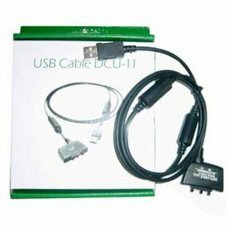 Features:-1.2m length , black-USB interface V1.1 (max. 12Mbps)-Mobile Phone System: GSM-Compatible for Sony Ericsson PC Sui.. 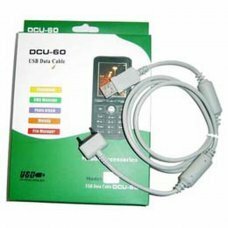 Description:Mobile Phone-PC USB data cable works on SonyEricsson D750/K750/W800/Z520/ S600/W550/W600/W900 GSM mobile phones..